Principal Investigator at BIOPIC, the Center for Life Sciences of Peking and Tsinghua Universities, and Beijing Advanced Innovation Center for Genomics. The interplay between cancer cells and infiltrating lymphocytes holds the secrets to how immune cells are activated or suppressed and how they can play a role in both recognizing and eradicating cancer cells. However, the cell population within any given tumor is highly diverse and heterogeneous, thus prohibiting any conventional experimental methods for studying cellular properties of tumor infiltrating lymphocytes. To reveal the characteristics of immune T cells, we carried out deep single-cell RNA sequencing on single T cells isolated from peripheral blood, tumor and adjacent normal tissues from multiple patients diagnosed to have various type of cancer. Based on the >5000 single T cells from treatment-naïve hepatocellular carcinoma patients, for example, we revealed distinct transcriptome characteristics and T cell receptor repertoires of tumor infiltrating T cells compared with the ones from other tissues. The transcriptional properties of these individual cells, coupled with the assembled T cell receptor (TCR) sequences, were used to delineate the molecular subtypes, lineage, and functional properties of each T cell group. Based on TCR analysis, CD8+ cytotoxic T cells and CD4+ regulatory T cells exhibit remarkable tumour-specific and stage-dependent clonal expansion patterns. Although the presence of clonally expanded cytotoxic TILs indicates specific reactions to tumour cells, such TILs simultaneously show progressive exhaustion development, based on the present refined analysis of exhaustion gene signatures, thus limiting their anti-tumour activities. In addition, combined analyses of all T cells reveal multiple distinct clusters, with varied degrees of presence in different tissues. This compendium of T cell transcriptome data provides the research community with a valuable resource for understanding immune cancer cell interactions and potentially developing strategies to re-programme subsets of TILs to battle cancer cells. 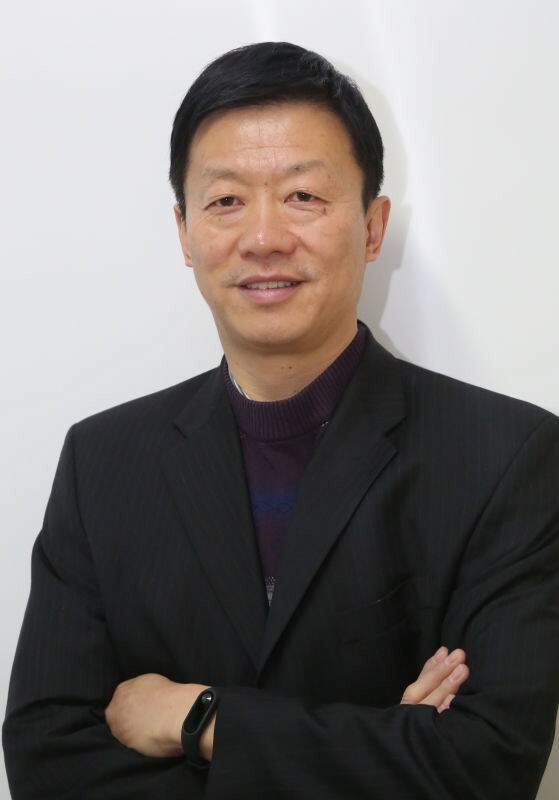 Dr. Zemin Zhang is a Professor of Peking University and a principal investigator at BIOPIC, the Center for Life Sciences of Peking and Tsinghua Universities, and Beijing Advanced Innovation Center for Genomics. Dr. Zhang spent 16 plus years at Genentech/Roche, leading the cancer genomics and bioinformatics group to discover anticancer targets and biomarkers using cutting technologies such as machine learning and high throughput sequencing. His lab currently focuses on understanding the interplay between immune and cancer cells using both large-scale cancer genomics data and the cutting edge single cell sequencing technologies. He is on the editorial boards for journals including Cell Systems, Genome Medicine, and Cancer Informatics. He is a CUSBEA Scholar, a recipient of the 1000 Talents program, and is also a Cheung Kong Scholar.